No matter what your relationship status, God longs for you to experience an abundant life! 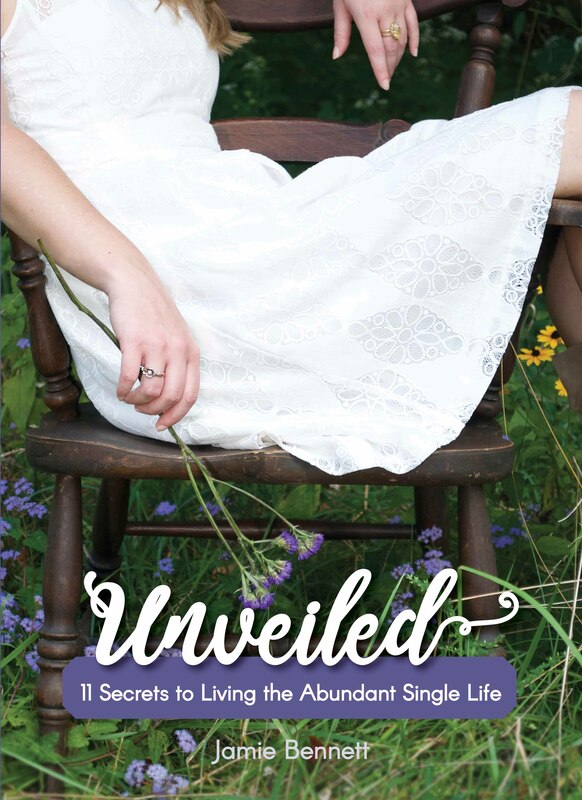 Whether you’re single because you’ve never been married, have experienced divorce, or have been widowed, Jesus’ promise of living life to the fullest is for you. It’s time to get out of the something’s-wrong-with-you-because-you’re-single club! Get ready to be encouraged, refreshed, and equipped to embrace your season of singleness with vibrant hope.